It's common to hear and read about all sorts of migraine triggers in the news and on the internet. Cluster headaches too may have triggers or associations — although the scientific research is very limited. Similar to migraines, triggers of cluster headaches are individualized and pinpointing your precise ones can be challenging. And sometimes, triggers or associations are simply out of your control — for instance, you cannot change your DNA! Smoking may be the biggest trigger associated with cluster headaches. One study of 374 sufferers of cluster headaches (CH) found that approximately 79% of episodic CH patients smoked and approximately 88% of chronic CH patients smoked. In this same study, alcohol abuse – more than 10 drinks per day – was reported in 16.2% of episodic and 26.8% of chronic CH patients. Coffee abuse – more than 6 cups a day – was reported in 6.9% of episodic and in 36.6% of chronic CH patients. Remember, associations don't mean that one habit – like smoking or drinking coffee – causes cluster headaches. It's a complicated interaction, and it's more likely that an interplay of multiple triggers, your genes, and your environment makes you prone to cluster attacks. That being said, if you find that a particular trigger is linked to your cluster headaches, discuss it with your doctor. A habit change or lifestyle modification — like smoking cessation — may be paramount in reducing your headaches. any change in your daily routine—like taking a vacation or attending a holiday dinner. Like migraines, cluster headaches are treated with an integrated approach, including preventive medications and lifestyle modifications. If you do suffer from cluster headaches, be sure to find a good neurologist or headache specialist to help you cope and manage your attacks. You are not alone. Seek guidance and remain proactive in your headache and overall health. Cluster Headache. (n.d.). PubMed Health. Retrieved Feb 10th 2015, from http://www.ncbi.nlm.nih.gov/pubmedhealth/PMH0001790/. Manzoni GC. 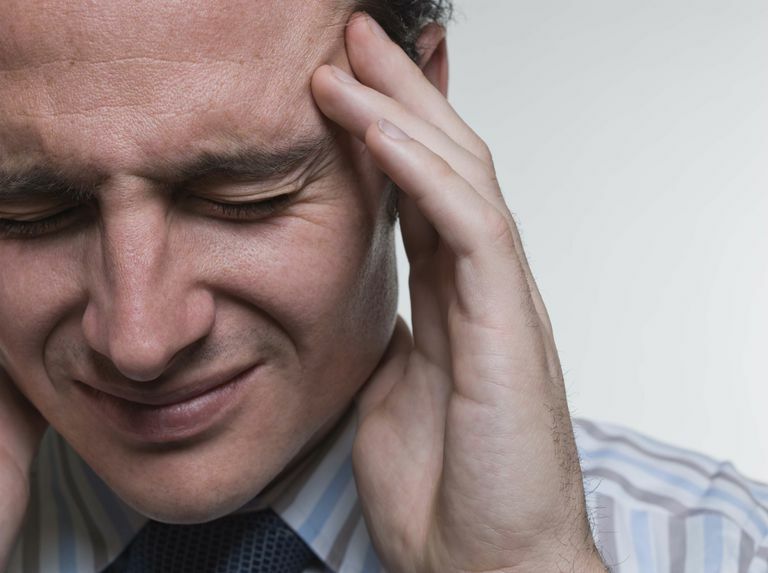 Cluster headache and lifestyle: remarks on a population of 374 male patients. Cephalalgia. 1999 Mar;19(2):88-94. Russell MB1, Andersson PG, Thomsen LL & Iselius L. Cluster headache is an autosomal dominantly inherited disorder in some families: a complex segregation analysis. J Med Genet. 1995 Dec;32(12):954-6. Sandor PS, Irimia P, Jager HR, Goadsby PJ, & Kaube H. Onset of cluster headache triggered by emotional effect: a case report. J Neurol Neurosurg Psychiatry. 2006 Sep; 77(9): 1097–1099. Weaver-Agostoni J. Cluster headache. Am Fam Physician. 2013;88:122-128. Is There a Link Between Depression and Cluster Headaches? Will Stopping Smoking Help My Headaches? How Will My Doctor Evaluate and Diagnose Headaches? Will Cutting Back on Alcohol Help Your Headaches? Is Your Headache Caused by Dehydration?